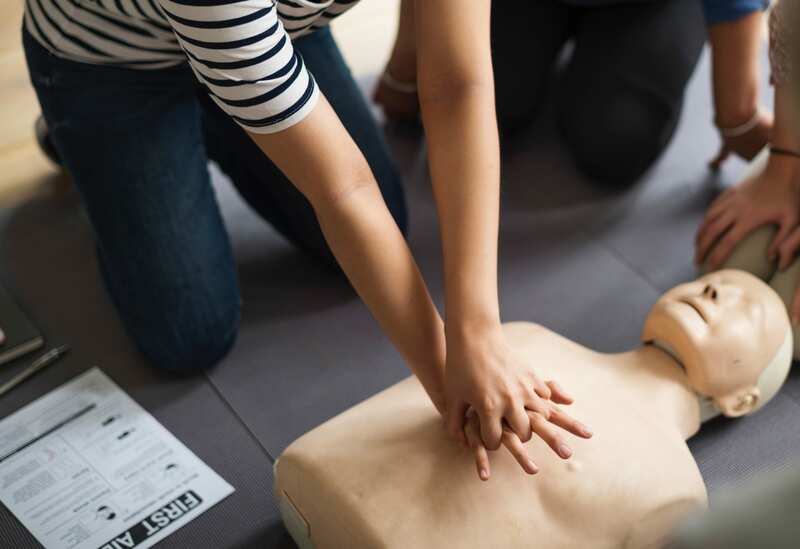 The American Heart Association (AHA) has begun to offer courses in treating opioid addiction specifically for healthcare professionals and laypersons involved in emergency care. The American Heart Association (AHA) is now offering two courses for healthcare professionals and laypersons regarding how to provide emergency care and treatment for opioid overdoses. The courses are titled Opioid Education for Healthcare Providers and Opioid Education for Non-Clinical Staff and Lay Responders. They are designed to teach the public and those on the front lines battling the addiction epidemic about the issue and what they can do to help someone who experiences an overdose from either prescription pain killers or street drugs such as heroin. “Deaths from opioid overdoses – a direct corollary for respiratory and cardiac arrest in these patients – have reached crisis proportions and created the urgent need for science-based, standardized education,” the AHA website states. The layperson option is self-directed and will include discussions regarding techniques such as the use of CPR and reversal agents. The healthcare provider course specifically created for medical personnel such as EMTs, paramedics, nurses, physicians, and other providers, will offer information about the opioid epidemic, opioid-use disorder, the pathophysiology of pain and opioids that lead to addiction, as well as complementary therapies. According to the National Institute on Drug Abuse (NIDA), an estimated 115 people die daily from respiratory and cardiac distress resulting from an opioid overdose. The Centers for Disease Control and Prevention (CDC) estimates that the total “economic burden” of prescription opioid misuse alone in the United States is $78.5 billion a year.